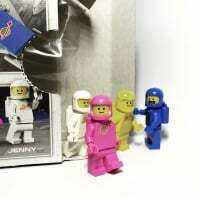 Fast question about misprints on a minifig part's and if Lego CS will help? as you can see his right eye, on the left of this picture is twice as big as his left eye that is on the right of this picture. 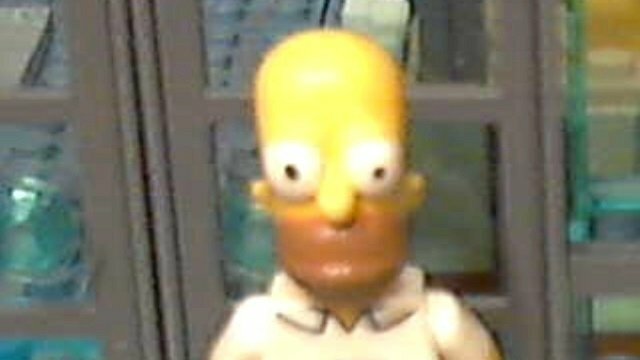 my question is will Lego CS on Monday be willing to send a correctly printed homer head. yes all that is needed is a little red around the eye and it would like that. and it don't show that well on camera but with the human eye it show ever more than in the picture show's. why i wish to get one that for a normal print. 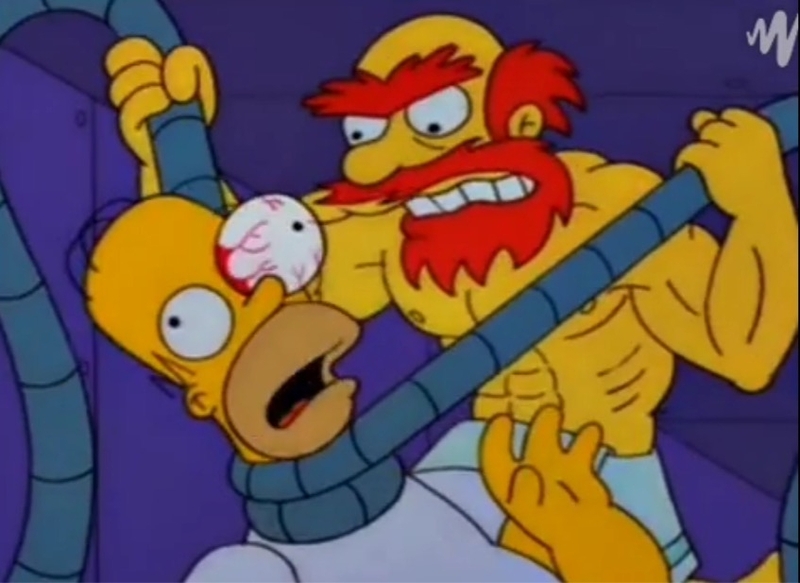 CS may be able to help you, but if it is a CMF they may not be able to as CS typically cannot replace parts from China (the CMF parts are Chinese), but if it is Homer's head from a production set they should be able to help. ok cool thanks, it from the Kwik-e-Mart set. They won't even ask to see it so yes, they will replace it. Since it's a licensed set the part may be restricted. If so you will need the number off the back of the instructions in the lower corner. right got you, i keep that in mind.